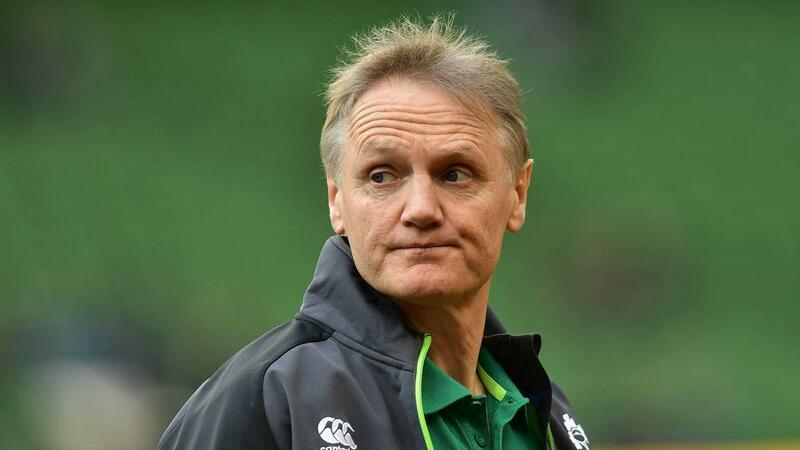 Ireland head coach Joe Schmidt plans to wait until the end of the year to make a decision on his future. The New Zealander is under contract until after the World Cup in Japan next year and is unsure whether he will stay in the role beyond 2019. Schmidt masterminded a Six Nations Grand Slam this year and has been talked up as a potential successor to New Zealand head coach Steve Hansen. The 52-year-old is in no rush to make a call on whether to further extend his tenure with Ireland, but said there are no guarantees it will be down to him to decide. "By the end of this year I would say there will be some fair direction there because for the entire following year I'm still in situ, unless I get sacked," Schmidt said on the eve of the deciding Test against Australia in Sydney. "I've been lucky enough to do the job as long as I have and really enjoyed the people I work with. I think one of the misconceptions is that a head coach has a major influence. "I'd like to think I have a degree of influence, but there's a great coaching team, that includes Jason Cowman, the strength and conditioning coach [and] the medical team." "I want my family to be happy, that's got to be a priority for anyone in a job. Because I'm kept pretty happy pretty easily being able to work with the quality of people that I work with, so from that perspective it's incredibly positive."